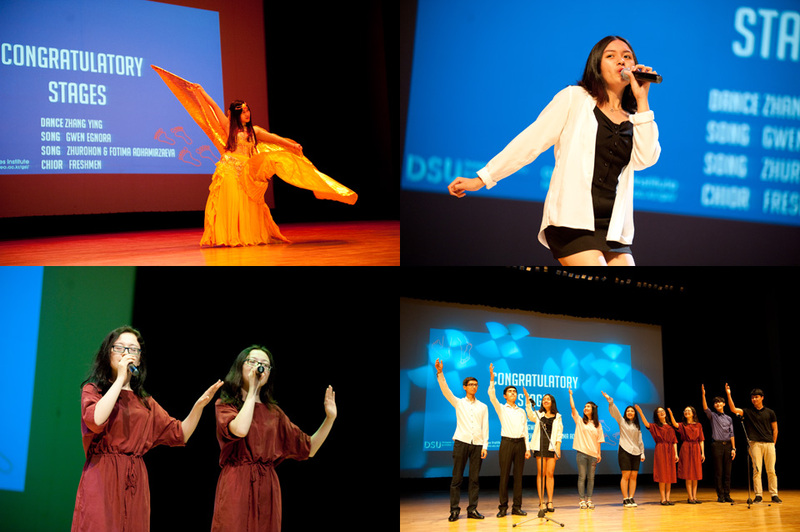 Reflections on the DSU Life was held on 22nd of June 2018. 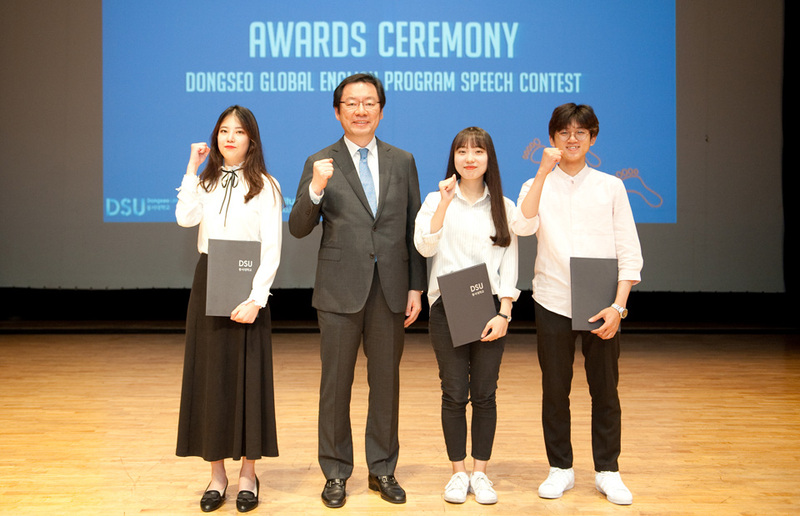 All the students went to 6th floor of GSI building to attend the coursework showcase in each classroom. 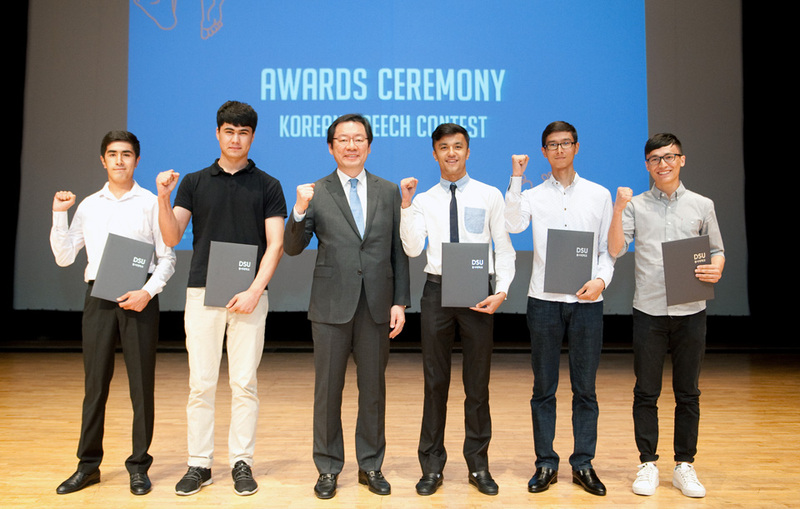 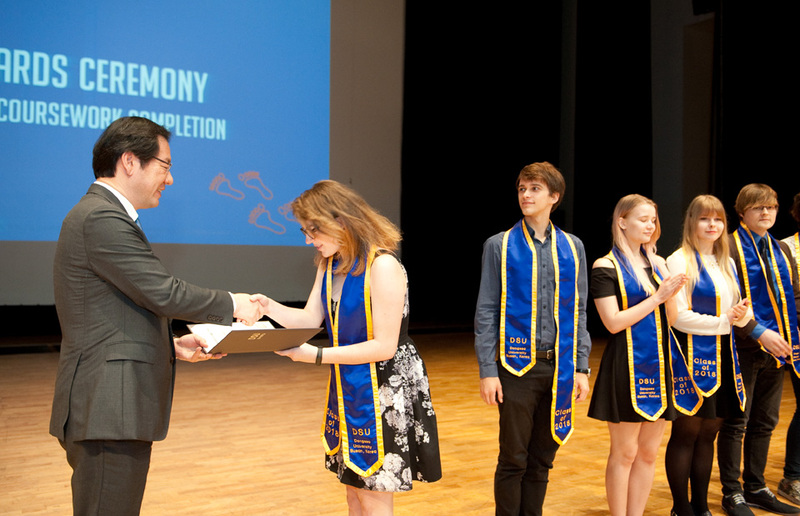 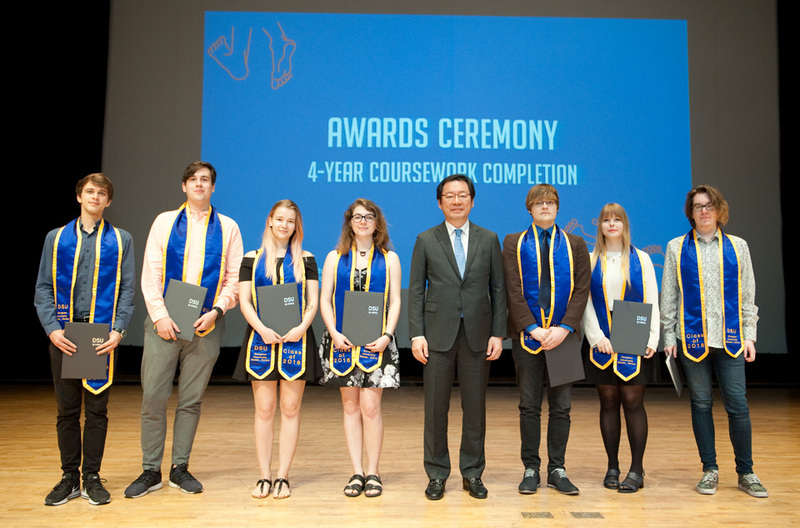 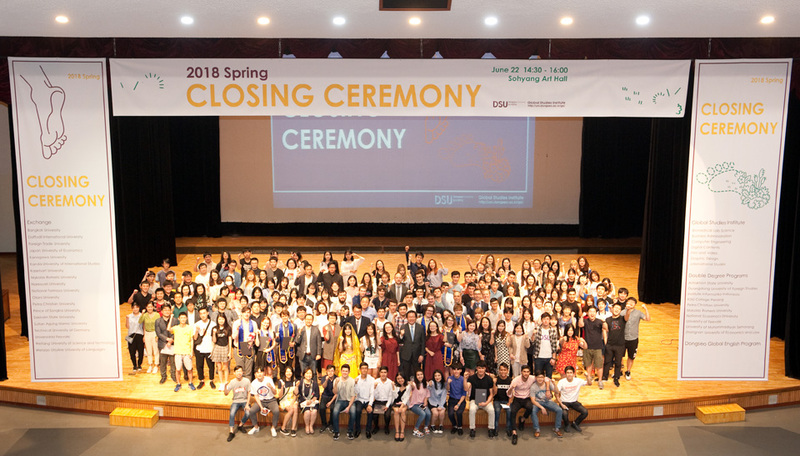 There are several performances from DSU students and after that we were holding an awards ceremony for some students who already finished their studies in Dongseo University and some students who participated in several competitions.